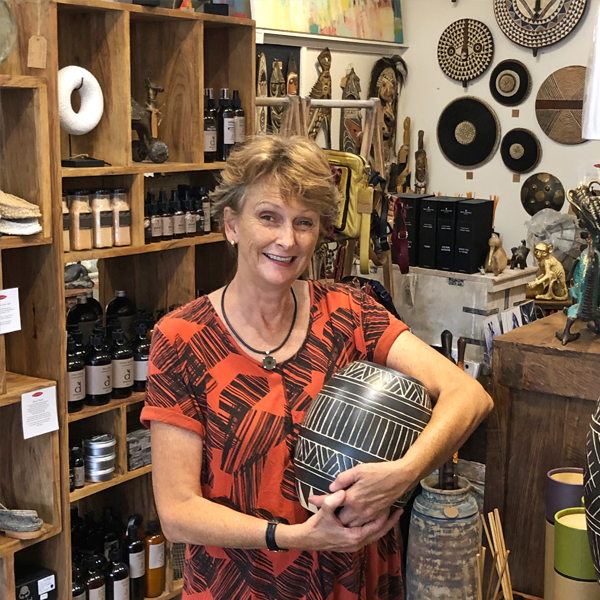 I met recently with Melinda Charlesworth owner of Nest Emporium ✅ for the past 2 and a half years and asked her some questions about her homewares business established for over 15 years in Thirroul. 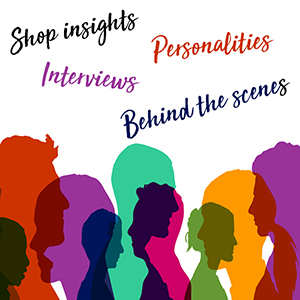 I met recently with Marty Graves owner of Magnolia Collective ✅ who took over (Boutique Thirroul) on the 25th January 2019 rebranded to Magnolia Collective. 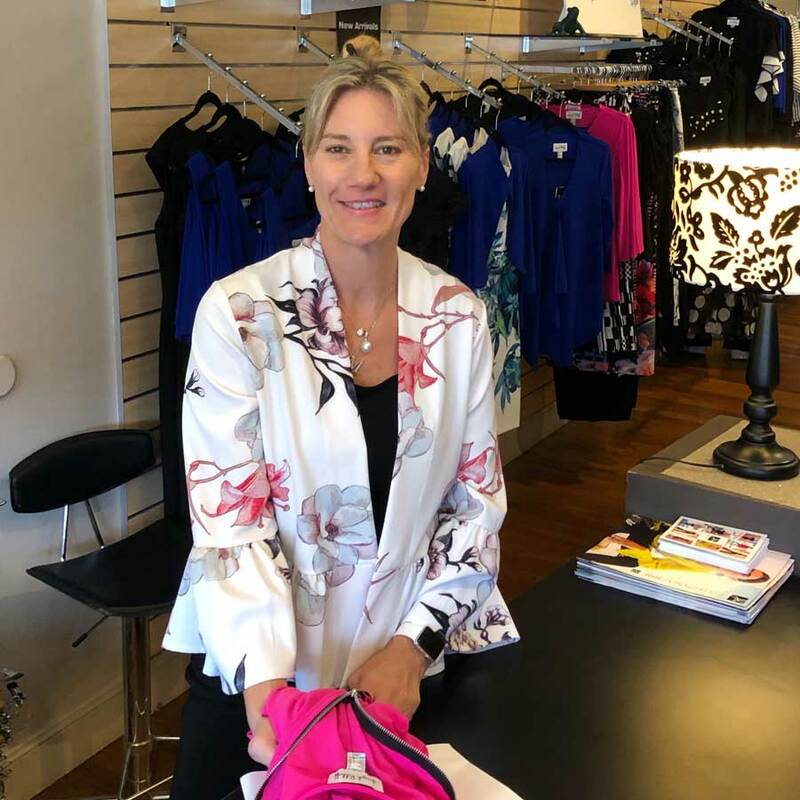 This business has been trading as a women's boutique for over 13 years in Thirroul. 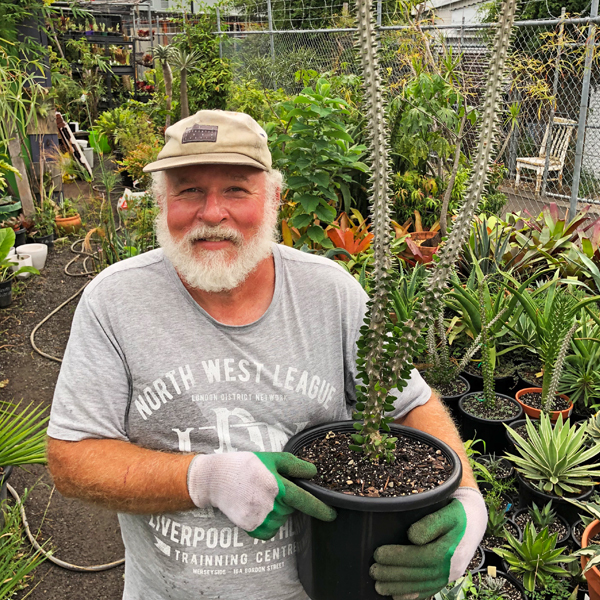 I met recently with Russell Dixon owner of The Niche Nursery ✅ and asked him some questions about his nursey established in Thirroul for over 7 years. 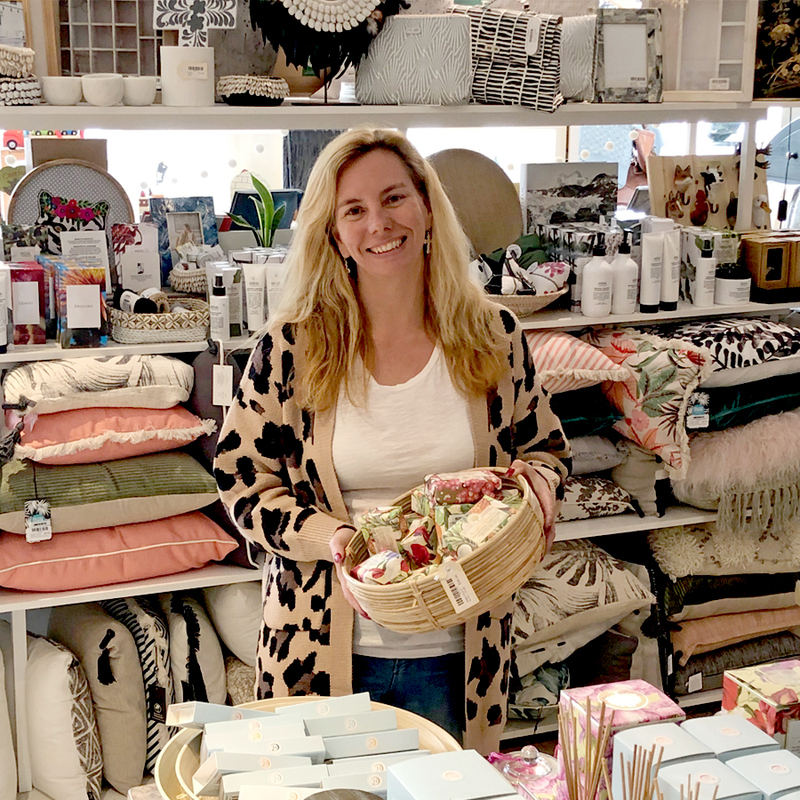 I met recently with Karen Jeffery owner of Cocoon ✅ and asked some questions about her fabulous homewares business established for over 6 years in Thirroul. I met recently with Lauren Sinsich (Loz) owner of Gromz ✅ Kids Surf, Street and Skate Shop and asked some questions about her fabulous business established for over 11 1/2 years in Thirroul.